We’re a Californian husband-and-wife duo designing and finding goods out of Africa. 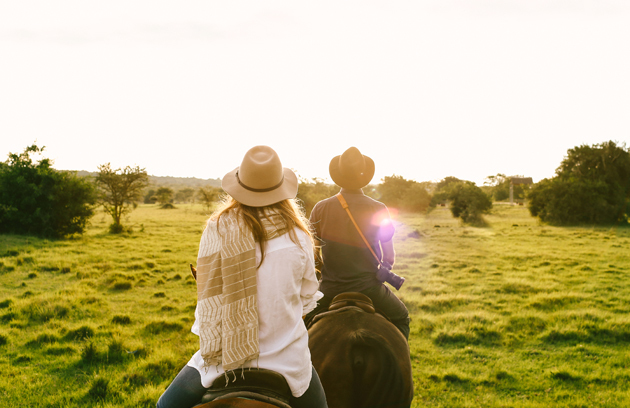 Our products reflect the delightful landscapes they originate from, and are ethically made with care and precision by talented African artisans. 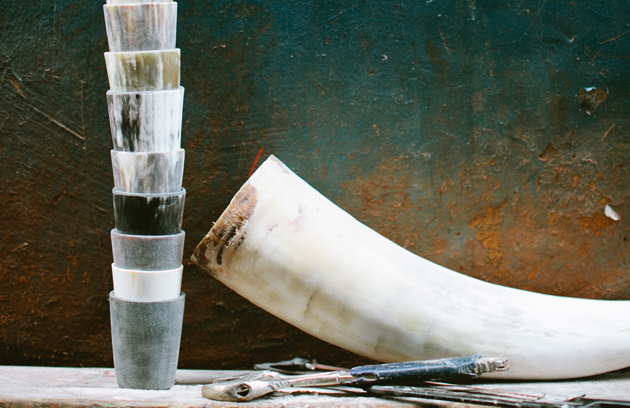 With age-old techniques and luxurious materials, we aim to unearth craft and talent from unexpected places. All Rose & Fitzgerald producers receive, at minimum, beyond fair trade wages and a healthy, ethical working environment. By purchasing our goods, you’re enabling us to create opportunity for hundreds of artisans across our supply chain. We’re so glad you found us!